Localbitcoins is a Bitcoin trading organization which works with the concept of decentralization with a person to person basis. Localbitcoins allows the exchange of local currency to Bitcoins. It is a trading site of the digital currency with easy and convenient access to payment modules. The website of Localbitcoins also enables the users to post advertisements where they assert the payment methods and exchange rates for buying and selling Bitcoins. On Localbitcoins users can trade directly with the help of online banking. You can also trade by replying to their advertisements and make an appointment to meet the person from whom the user can buy Bitcoins in cash. 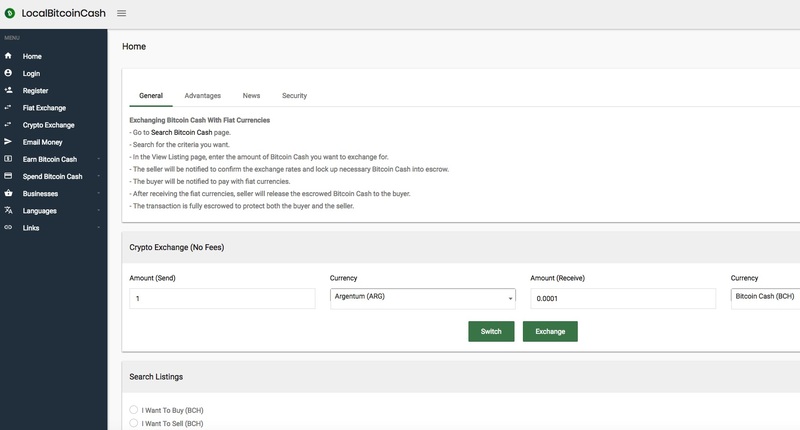 Users can also pay for the purchases of Bitcoin directly through their web wallet of Localbitcoins.com where Bitcoins are stored. 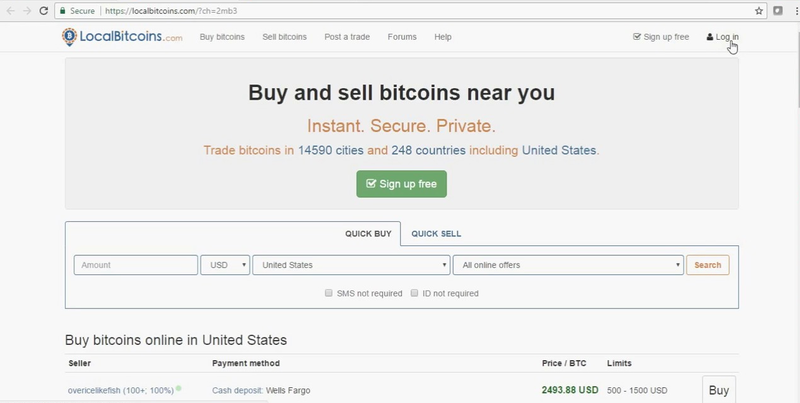 Localbitcoins.com offers the users to trade both in person and online. This makes the process transparent with lean and fast methods. Localbitcoins.com supports all kinds of payment method as per its user community. It offers escrow service to protect transaction of the buyers. You can create your brand new user account on Localbitcoins.com website instantly, and within a while, you can start the trade process for getting Bitcoins in your user wallet. The mission of the Localbitcoins is to bring that digital currency, i.e., Bitcoin exchange and economy everywhere in the world with transparency in the trading methodology. It mainly focuses on the location which is generally out of the reach of the traditional banking system.